US 42 To Left on Frogtown. Property on Right just Before Kilourney. Backs up to Cool Spring. 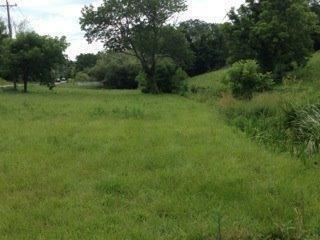 Union-4.4 Acre Homesite*Over 450 of Road Frontage. Build Your Custom Home Here! Just Off US 42. Desirable School District*New 30x40 Garage on Property.